Our mission is to assist our customers by offering insurance coverage according to their needs, helping them make informed choices, aiding them in recovering from a sudden loss, and making them feel appreciated. 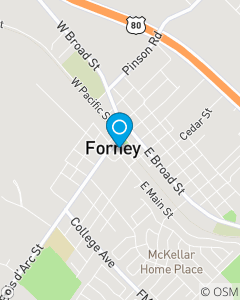 We provide auto insurance and home insurance for all areas of Texas, including Forney and all the surrounding communities. 30 years of insurance experience.